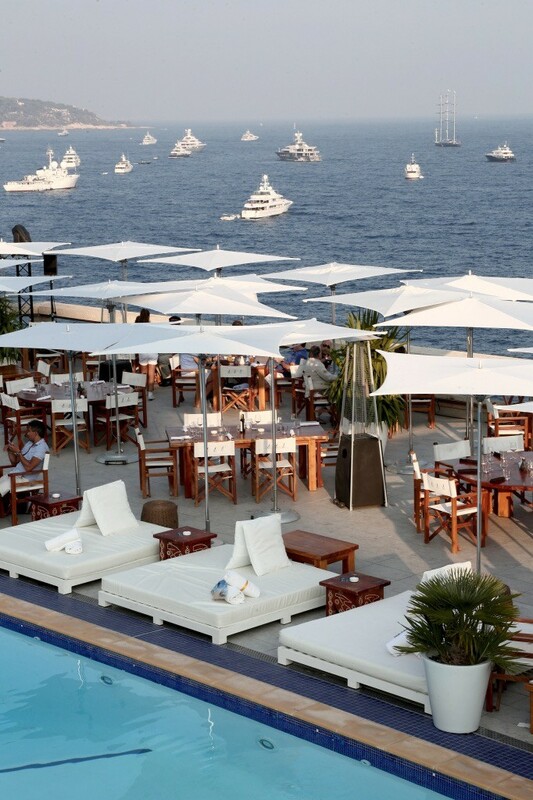 This summer, we spent 2 nights at the hip and chic Fairmont Monte Carlo. We drove, post-Mediterranean Cruise, along the beautiful coast route from Genoa – Italy to Monte Carlo. 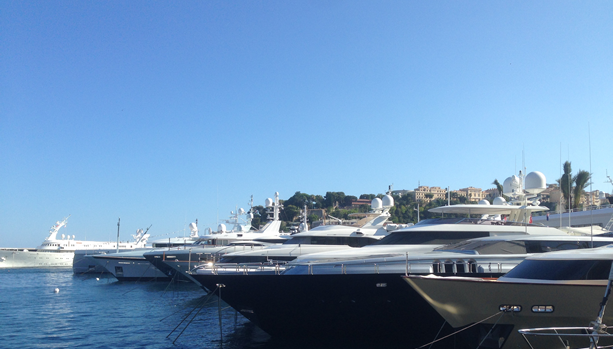 From the moment you arrive in Monte Carlo, you know you’re in a unique and exciting destination. 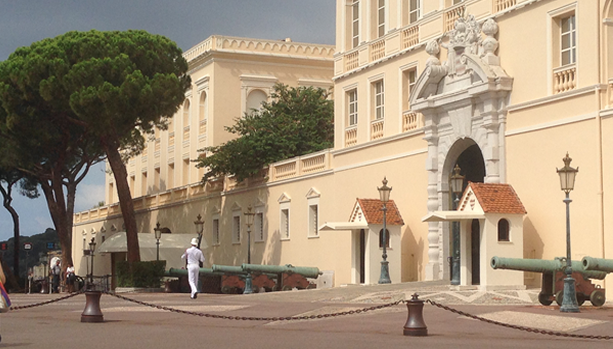 The weekend started with a stroll to the legendary Casino, Port Hercule and the Palace of Prince Albert. 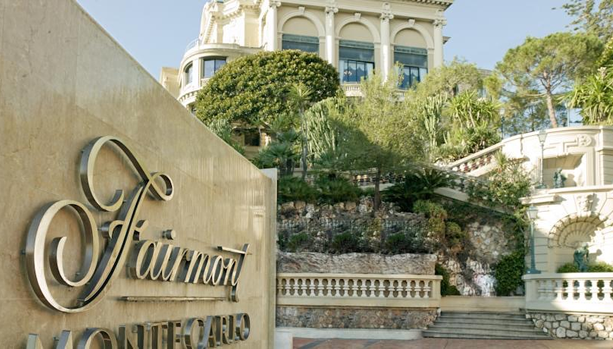 No need for a car in Monte Carlo, all tourist sights are within short walking distance from Fairmont Monte Carlo. In the small lovely streets next to the Palace, expecting couples can’t miss the many shops with Prince and Princess onesies, to celebrate the births of the Royal twins Princess Gabriella & Hereditary Prince Jacques, son and daughter of Prince Albert II and Princess Charlene. 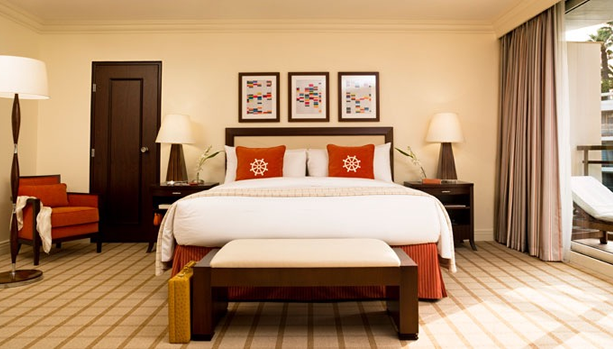 We stayed in the Deluxe Garden View Room which is modern and extremely royal sized. Even with our family of four, 2 adults & 2 kids, the room has lots of space left, which gave it a rich feeling. The bed was also royal-sized and blissfully soft. 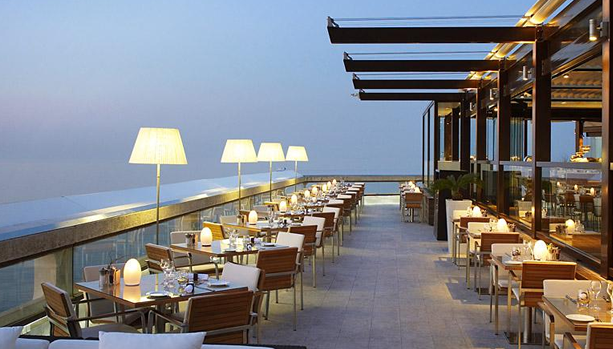 We enjoyed pre-dinner drinks at Horizon Deck, Restaurant & Champagne Bar, while overlooking the sea. You can not wish for better views ! Then we had a delicious seaside dinner at Saphir 24, the beating heart of the hotel. 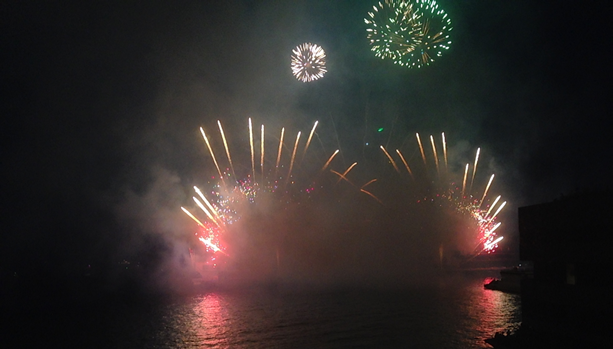 To top it off, there happened to be a Fireworks Competition that night and we were treated to an amazing fireworks show. The next day we relaxed at the swimming pool on top of Fairmont Monte Carlo. Even while you walk outside the hotel, you can hear the music coming from Nikki Beach. 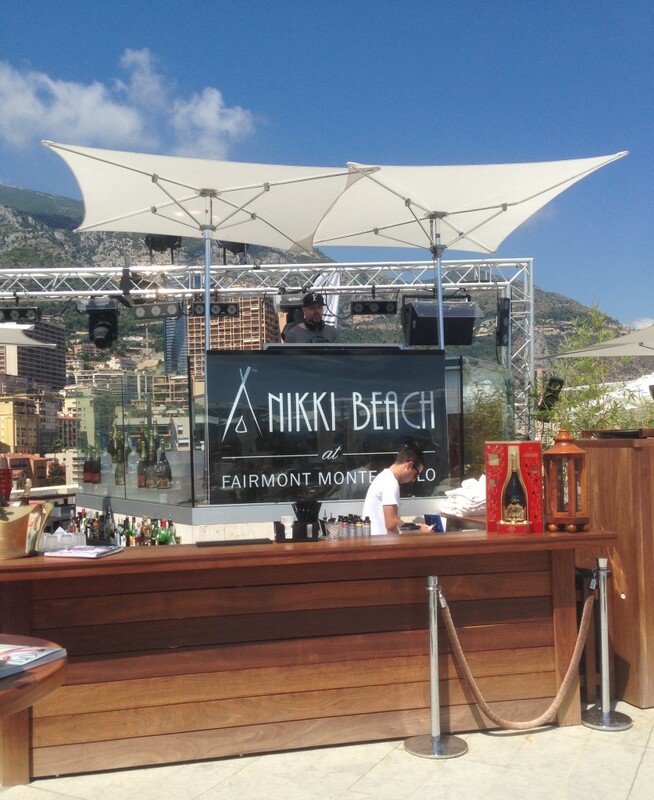 Nikki Beach is the go-to-hotspot to enjoy the prestigious atmosphere of Monaco. It is open from noon for lunch and dinner until while enjoying the music spun by Nikki Beach’s world renowned Resident DJs. Monte Carlo is the ideal Mediterranean Babymoon destination. The compact-sized Monte Carlo is also perfect for some pre-birth shopping at one of the many fashionable boutiques. 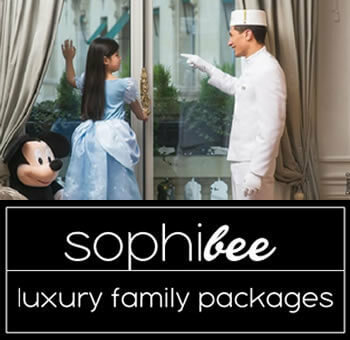 Fairmont Monte Carlo offers a pampering 3 nights Babymoon stay for expecting couples with daily buffet breakfast and a 60 minutes Maternity Massage at Fairmont Spa. We left Monte Carlo while driving over the Formula 1 Grand Prix Circuit, looking back to an extraordinary stay in the majestic and romantic Monte Carlo.